Get your shoes repaired at Cobbler Station and receive 20% OFF. Their team of professionals will make your should look new again. Offer is valid until 31st March 2019. 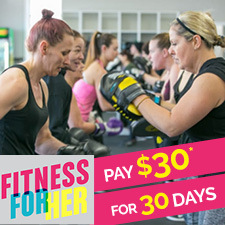 PAY ONLY $30 for 30 days at Fitness For Her! There are fitness classes galore to choose from. Are you ready to start on the new you? Charlene and the team from Fitness For Her will help make this happen. Offer is valid unitil 31st March 2019. Fresh Year, Fresh Doona! Pop into Coin Laundrette and wash your doona for only $8* Normally $12. Offer is valid between 6am - 2pm on each Tuesday until 31st March 2019. For more info pls call Joe on 0410 104 977. 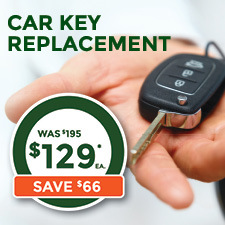 Need to replace your Car Key? Cobbler Station will help you with a replacement for only $129* each. That’s a huge saving of $66. *Available for most makes and models, offer is valid until 31st March 2019. Get the confidence to choose the ideal lipstick shade, flawless foundation and eye looks whether it be an everyday look or you want to get glammed up for the red carpet. 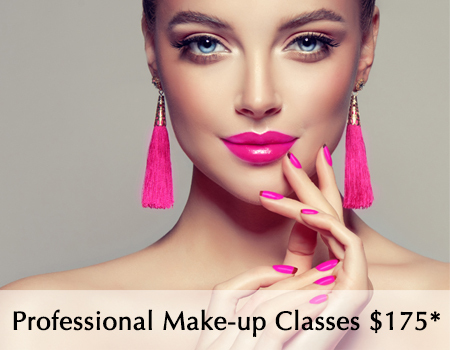 Learn how do your make up by the professionals @ Fabulous Threading for only $175 per class* with a complimentary hairstyle lesson too. Spaces are limited BOOK NOW CALL 0452 433 989. *See in store for full T’s & C’s.